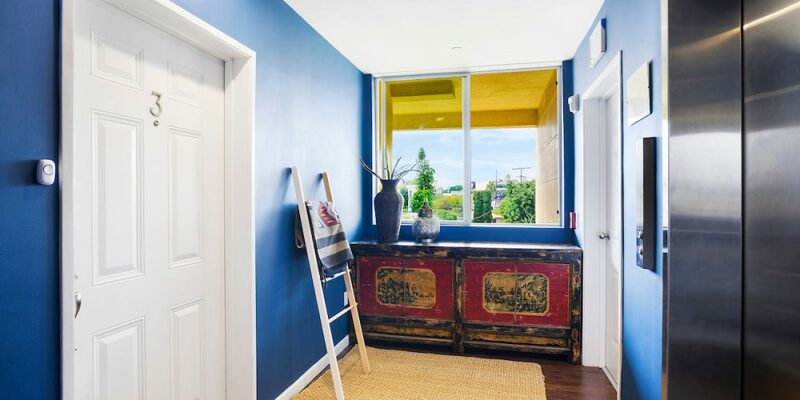 Appreciate the luxury of an elevator opening directly to your own foyer. 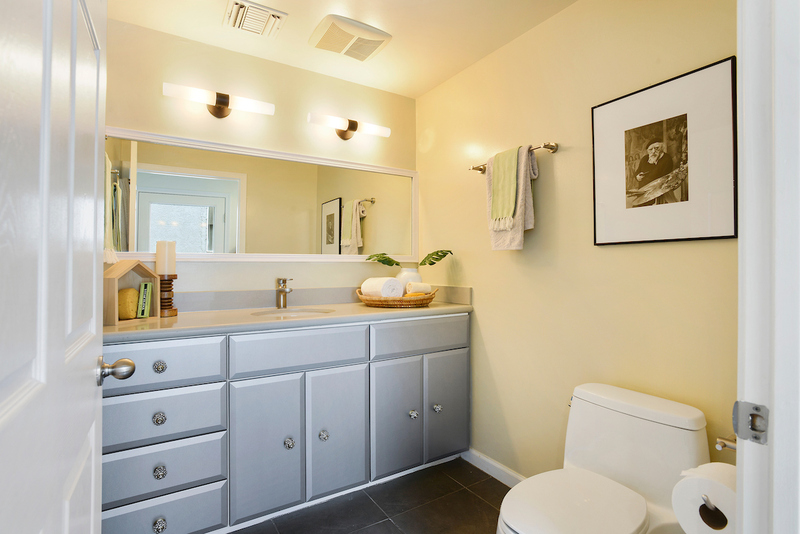 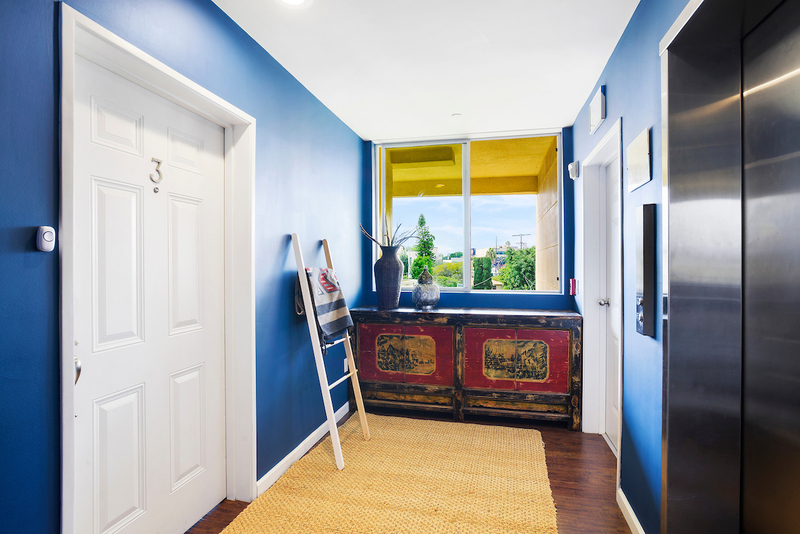 Your foyer leads to a tranquil sanctuary with comfortable modern living all in a single level open floor plan built in 2009. 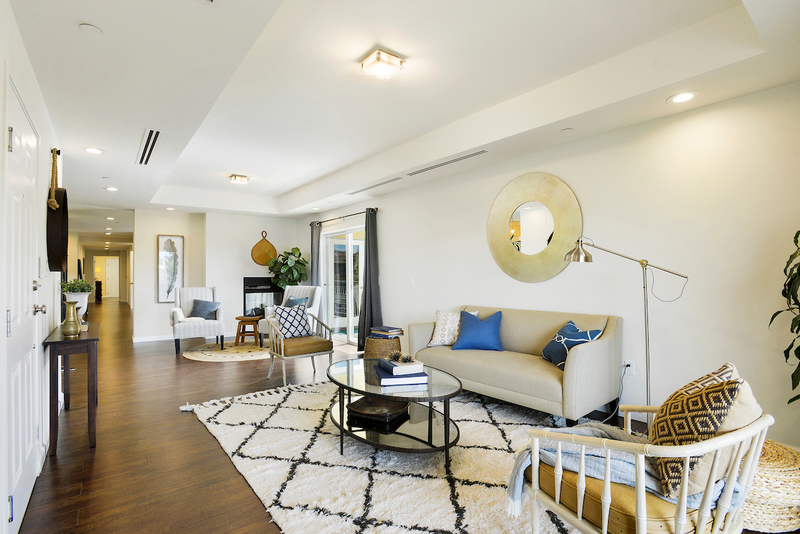 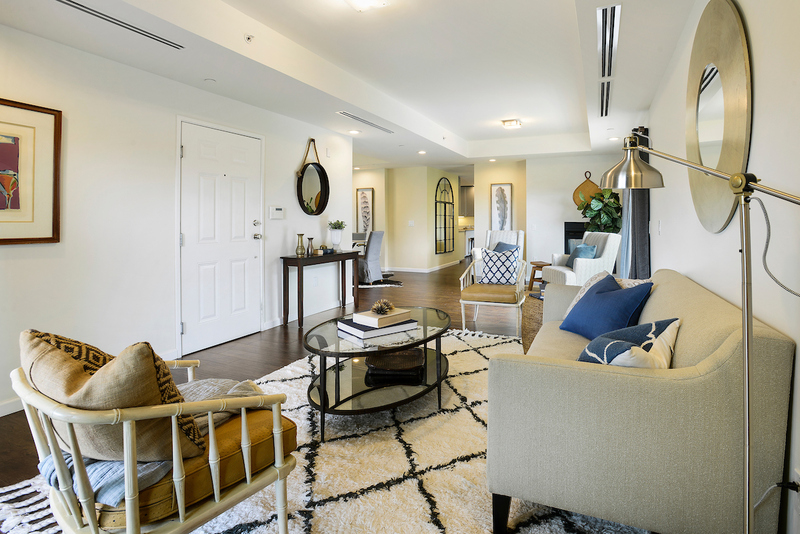 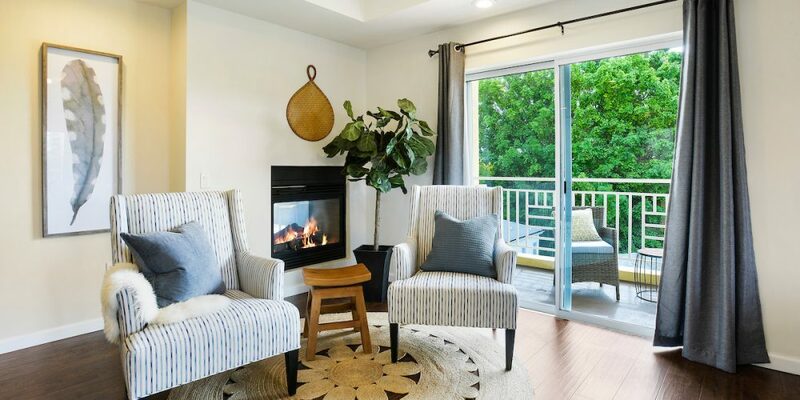 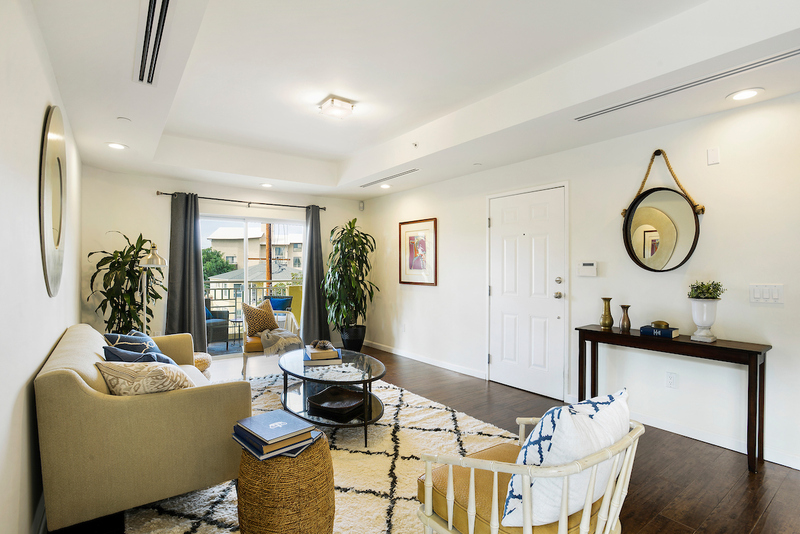 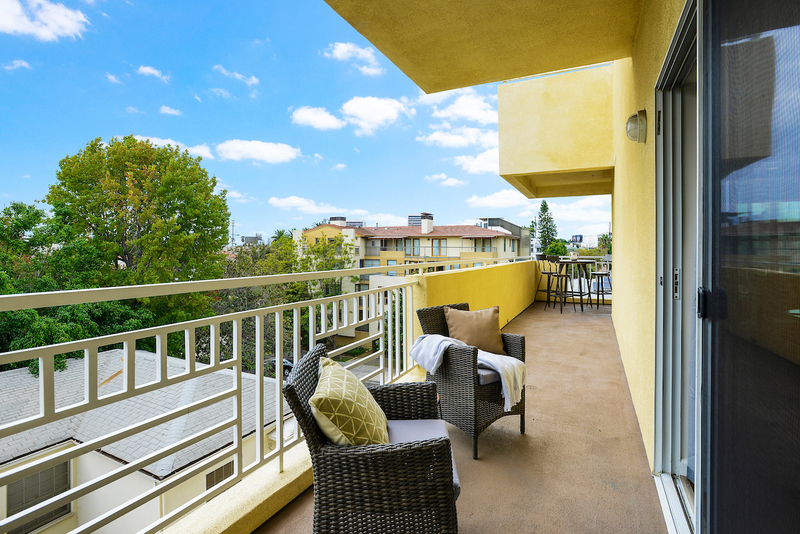 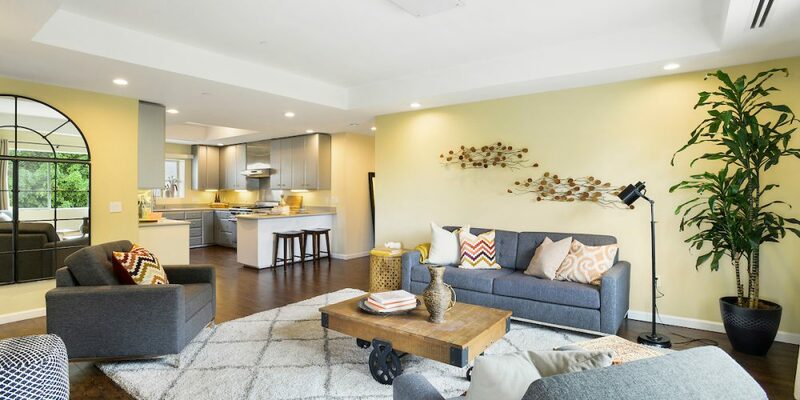 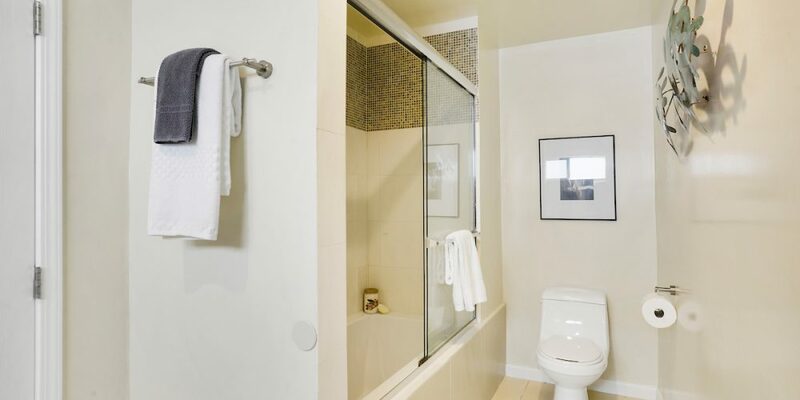 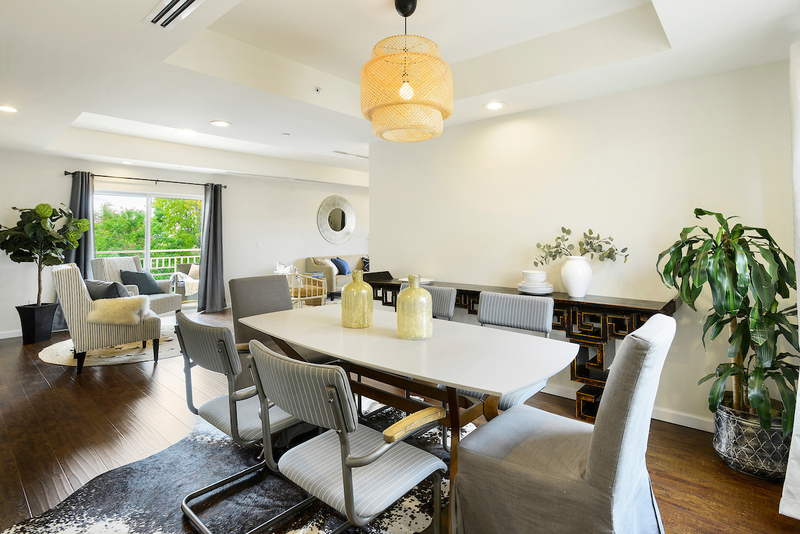 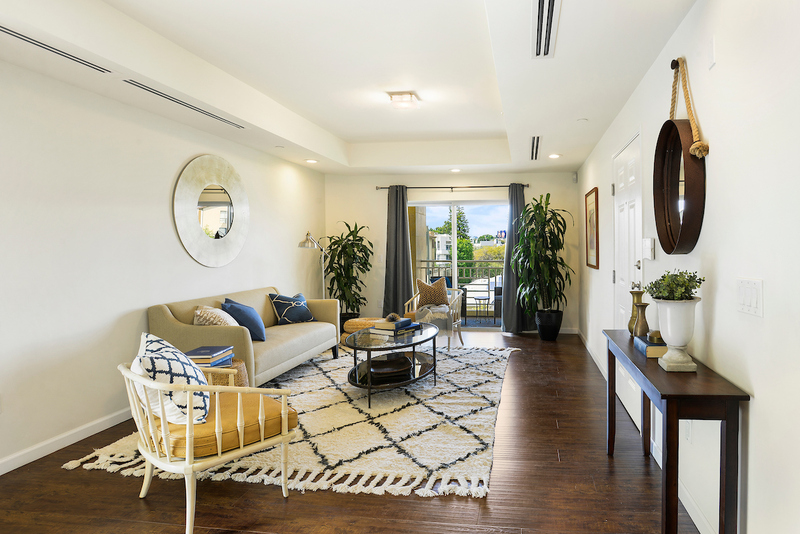 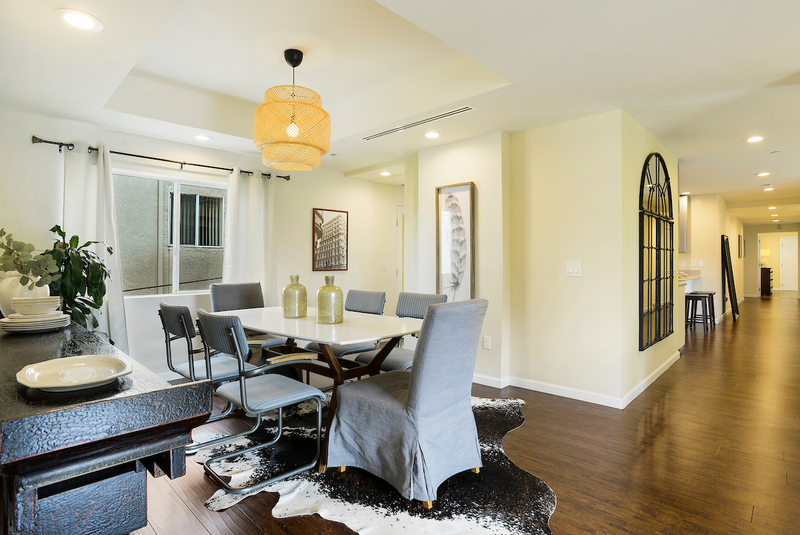 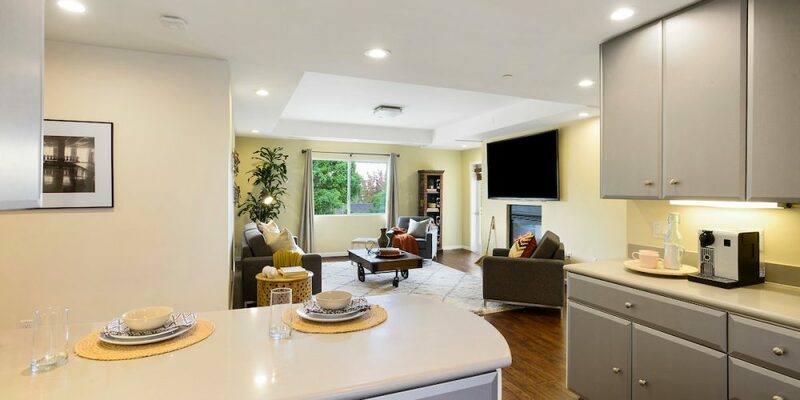 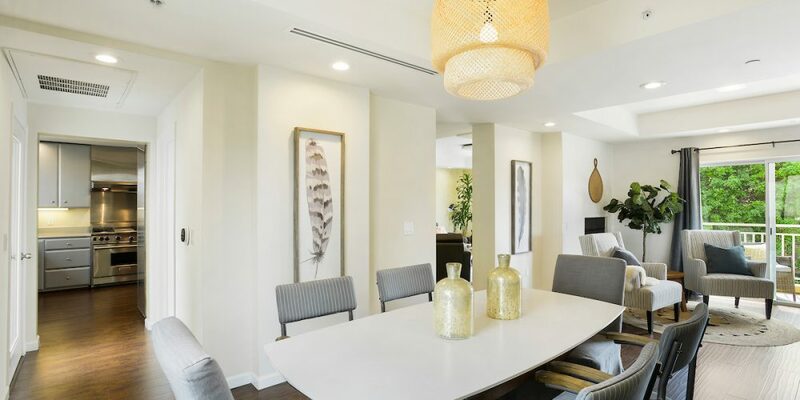 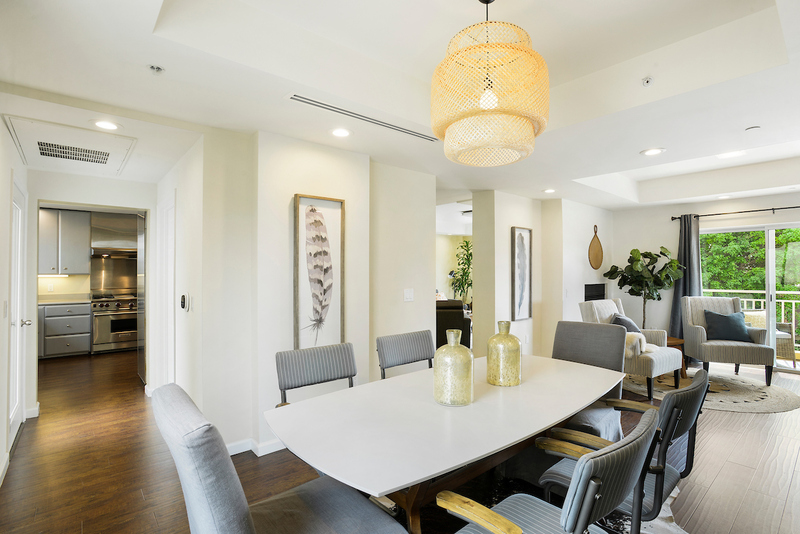 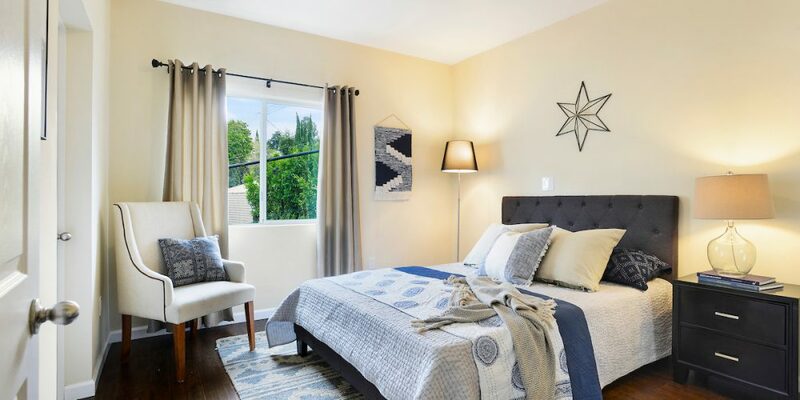 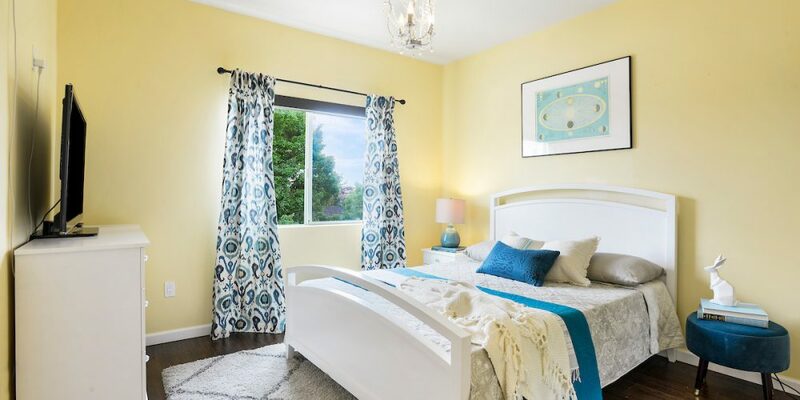 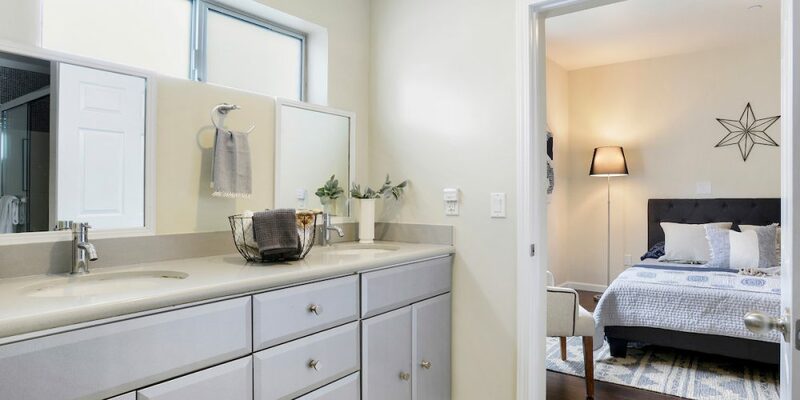 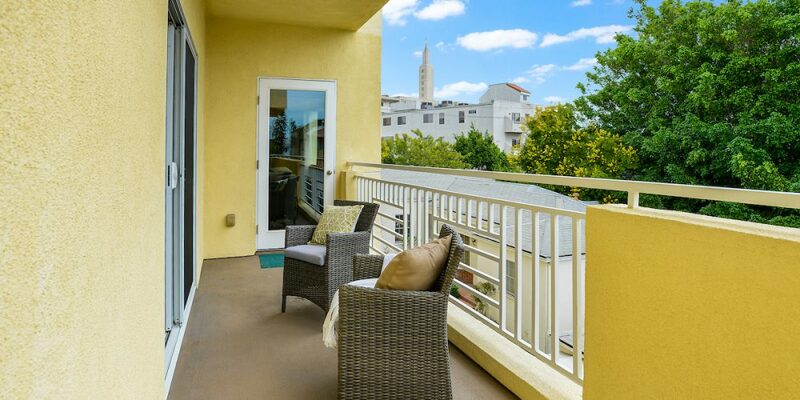 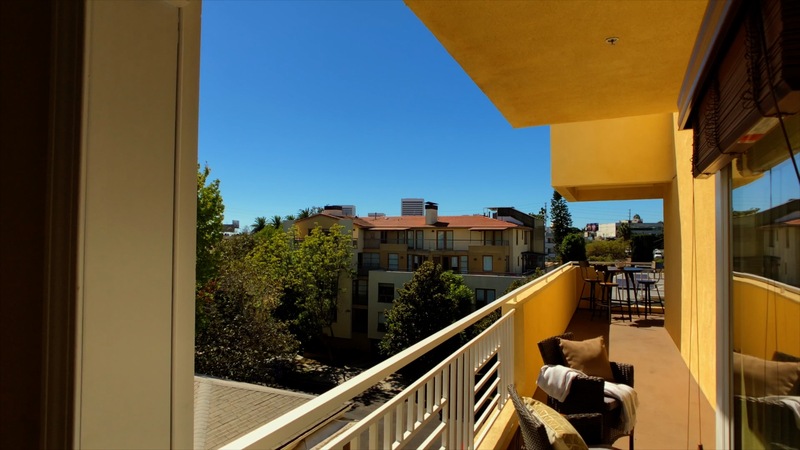 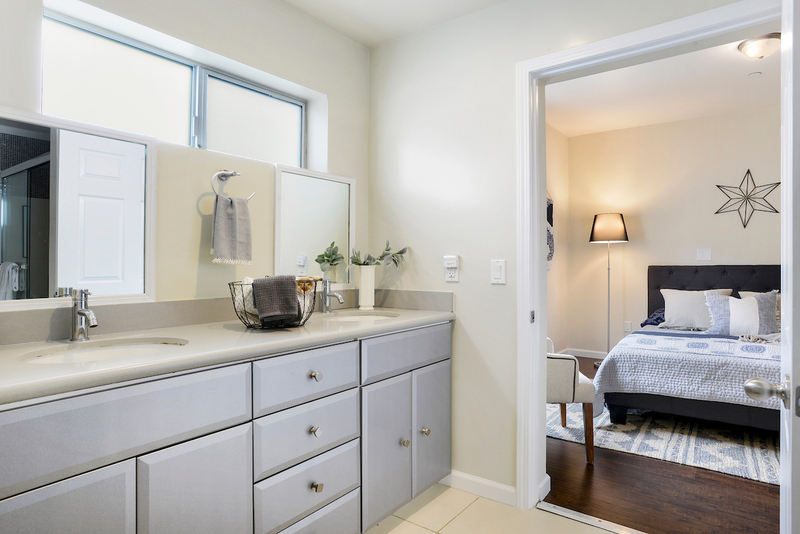 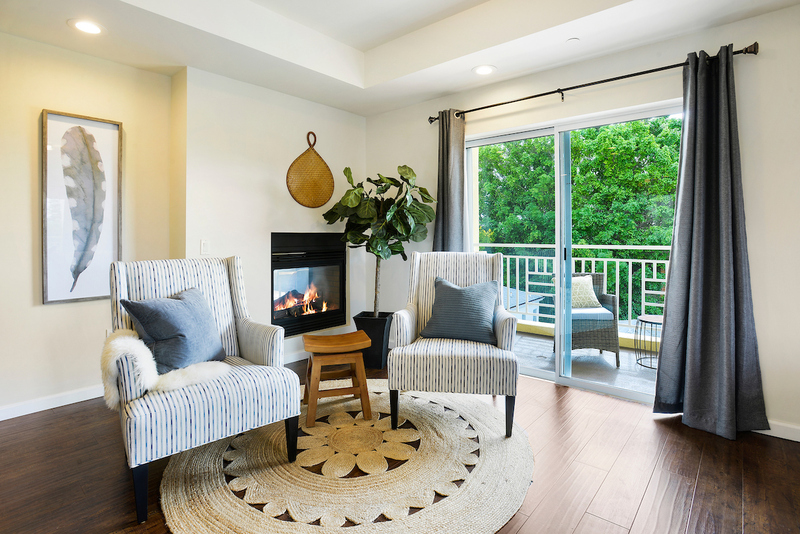 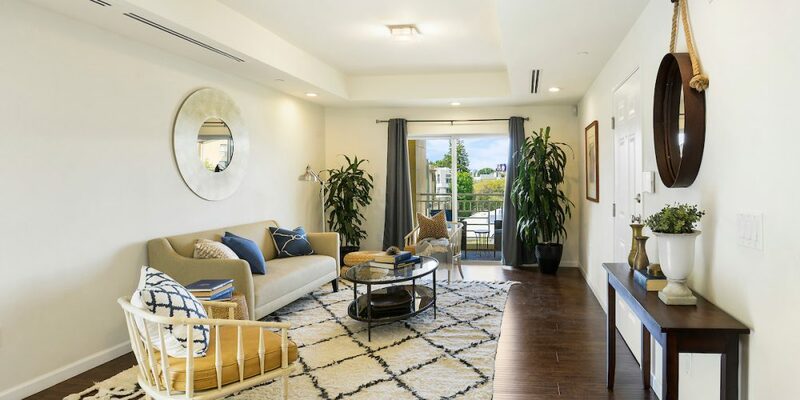 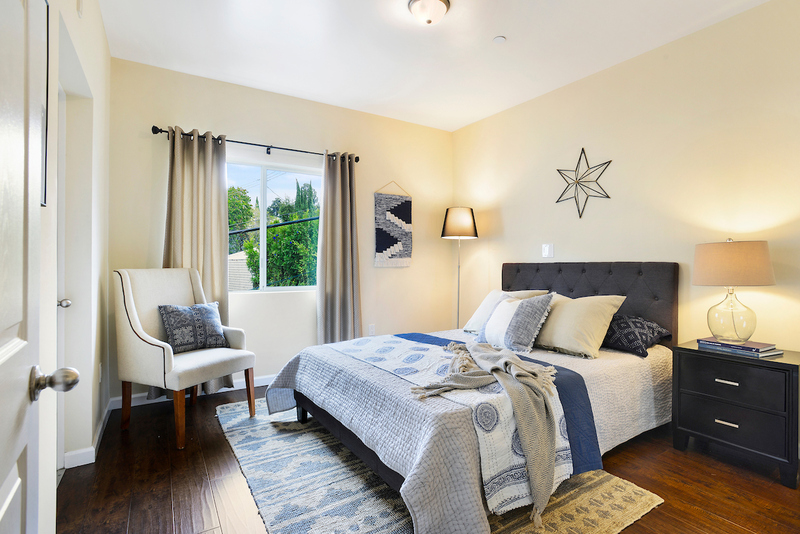 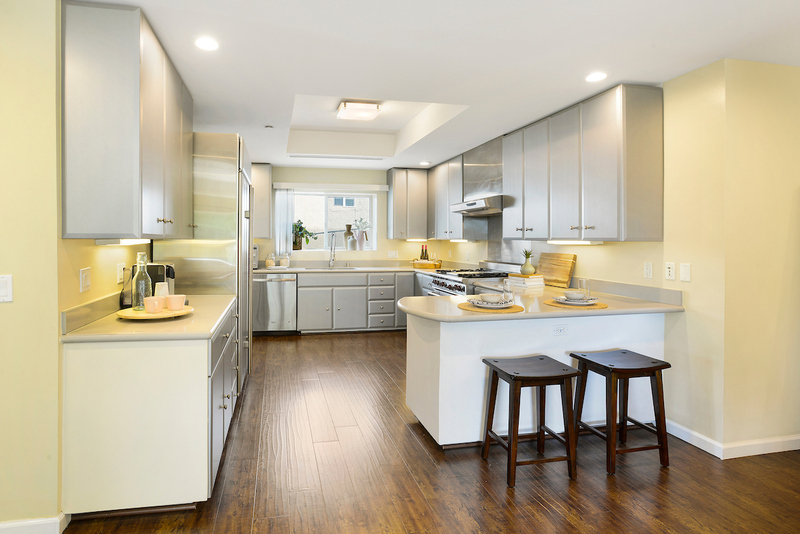 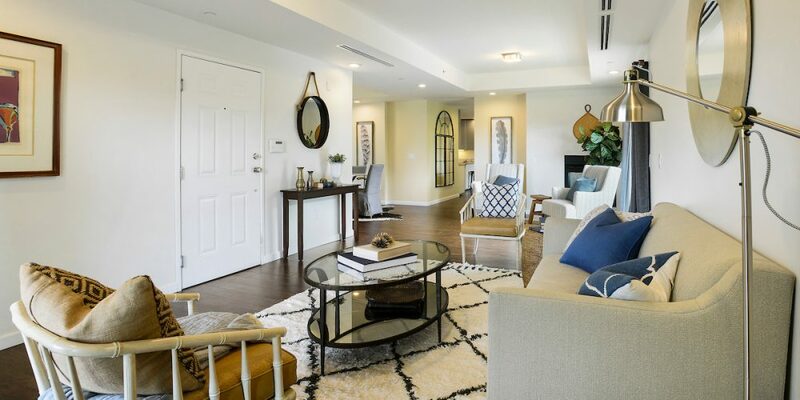 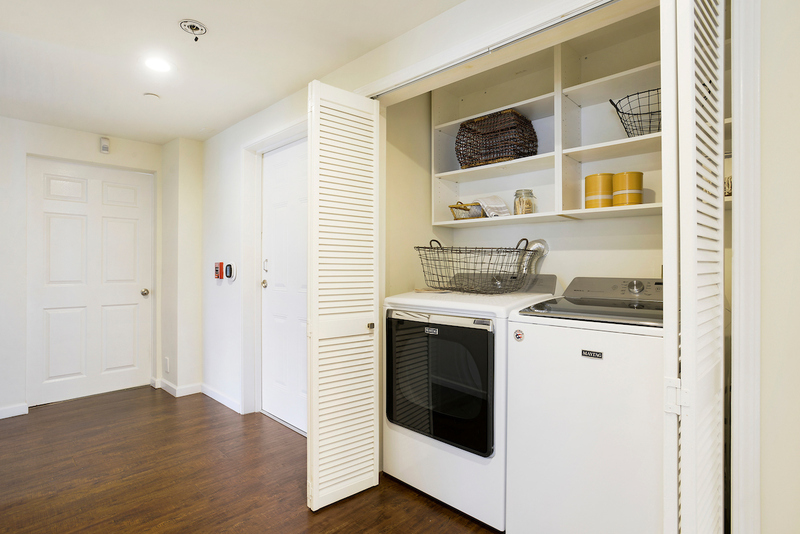 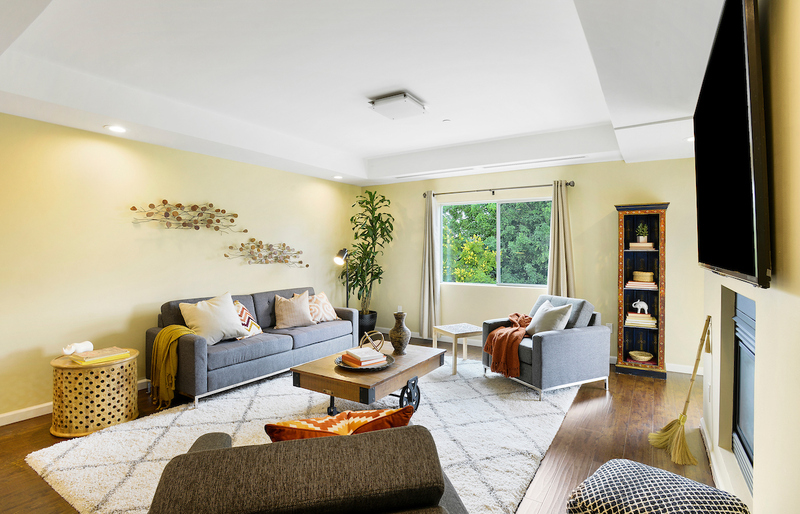 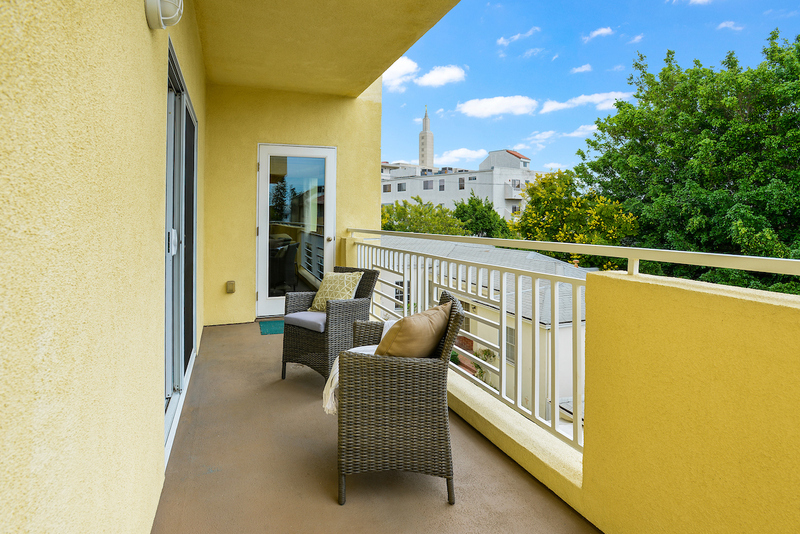 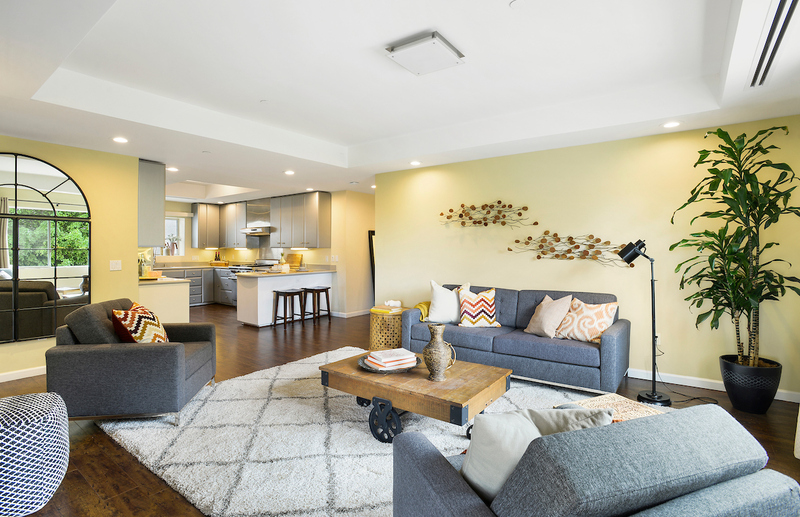 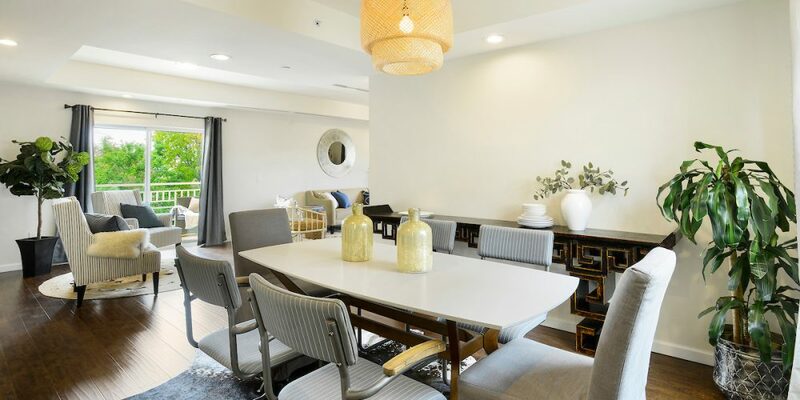 The entire 3rd floor is dedicated to 4 beds & 3.5 baths with 2,520 sf consisting of a balcony that wraps around a 3rd of the unit (only one of its kind) to enjoy “al fresco dining” and taking in the views. 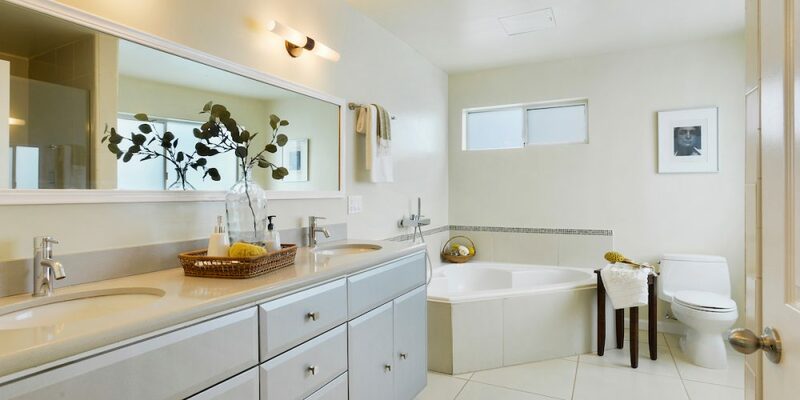 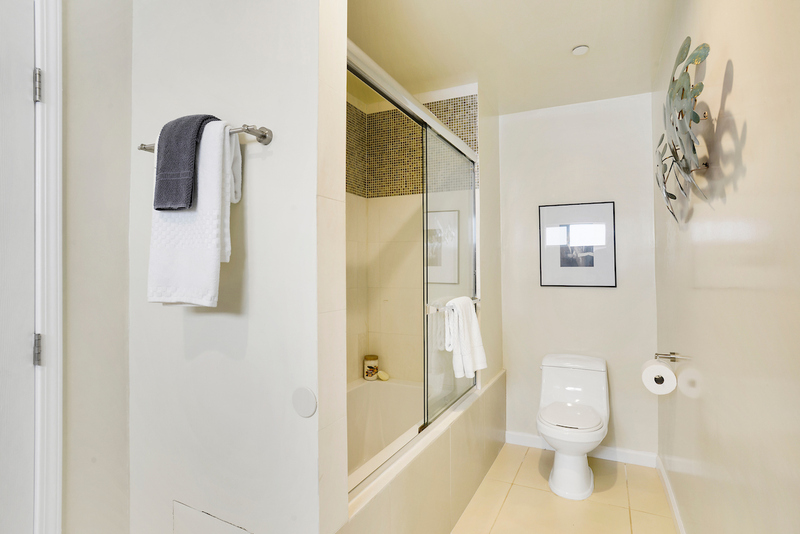 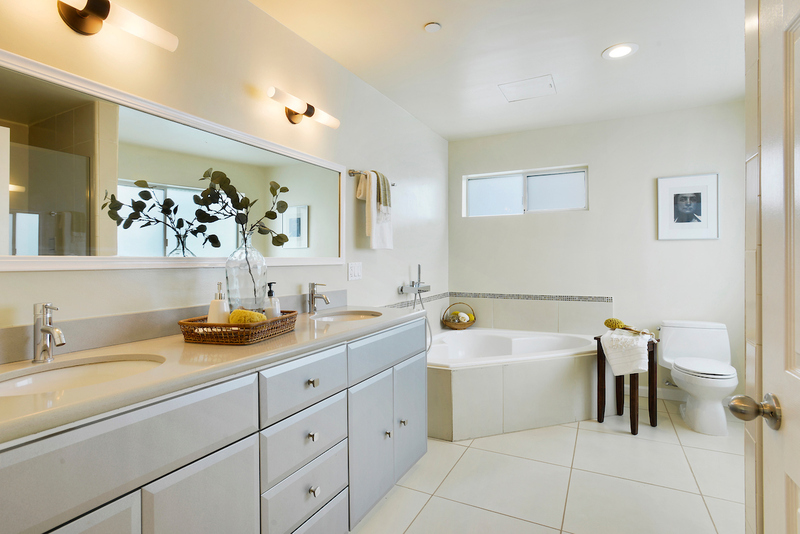 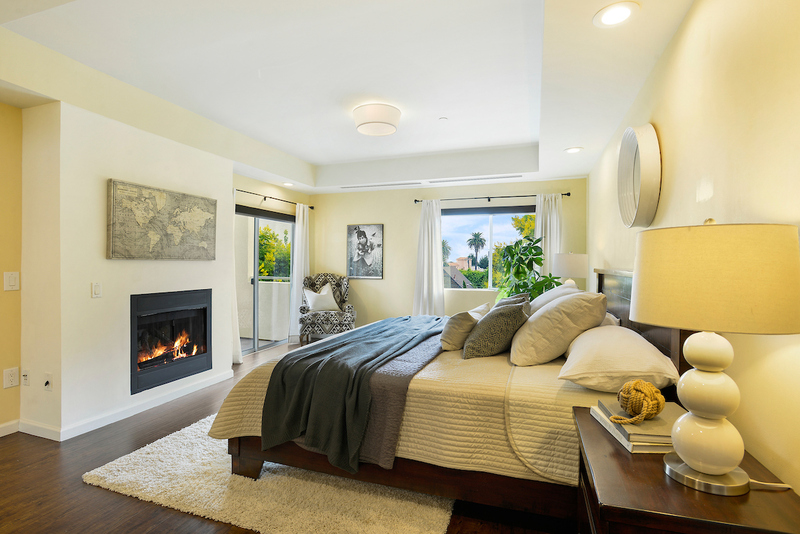 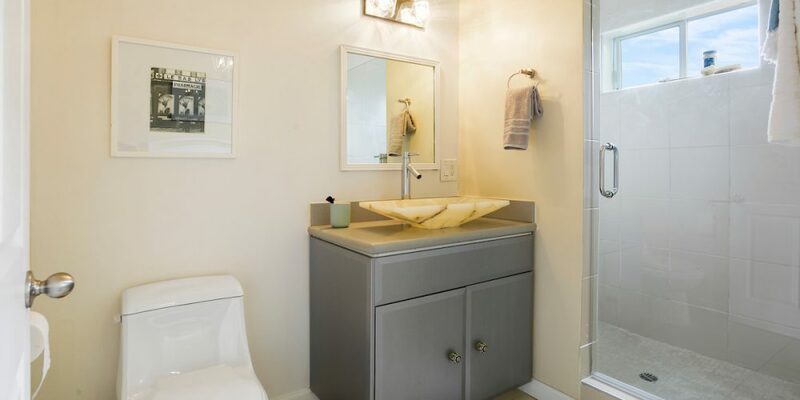 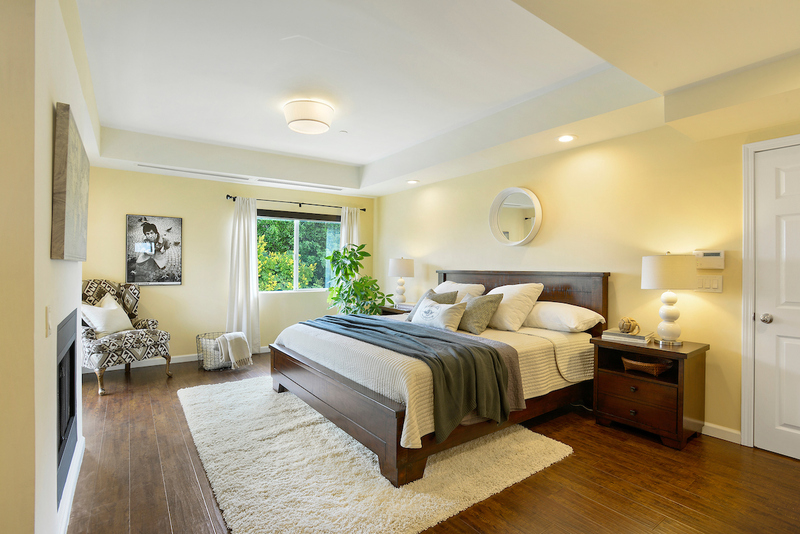 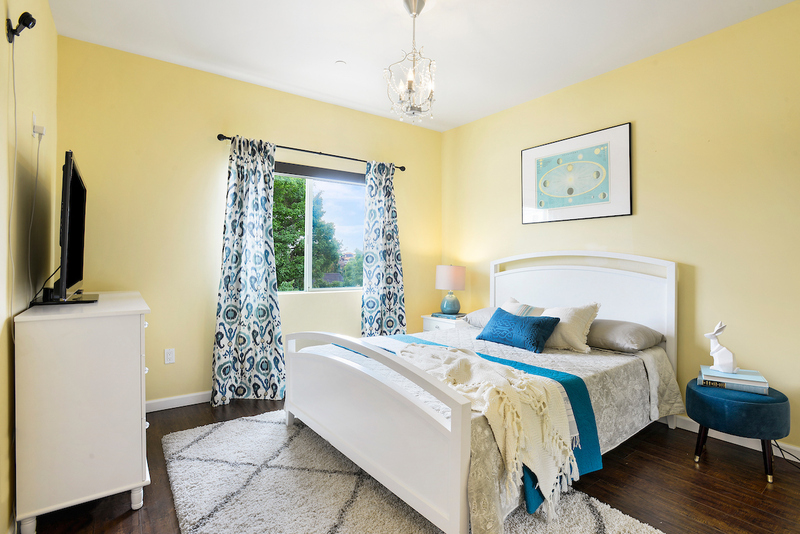 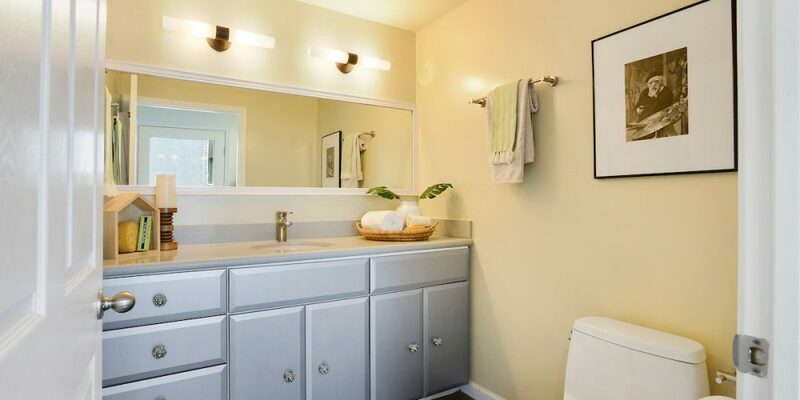 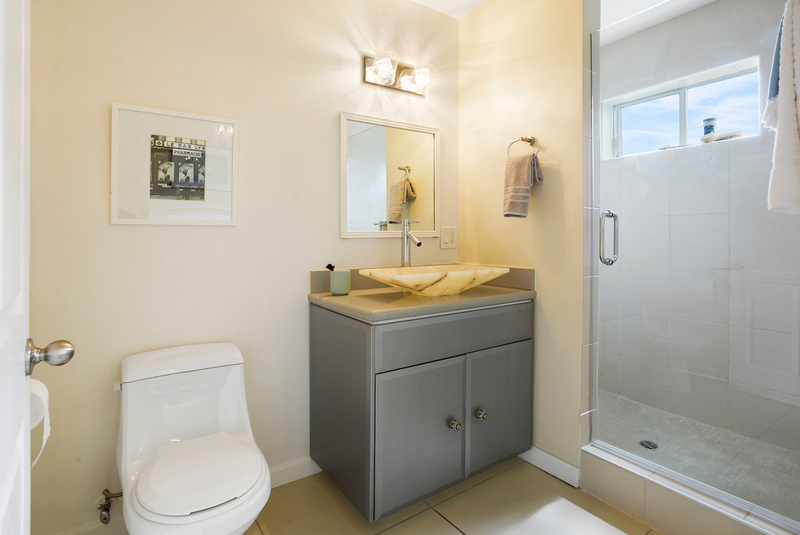 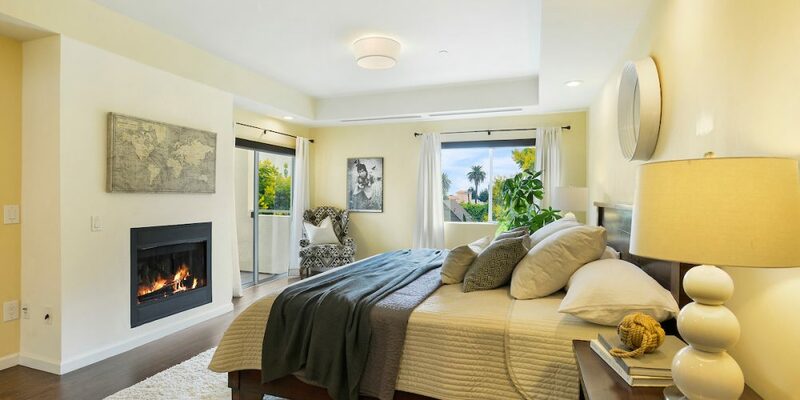 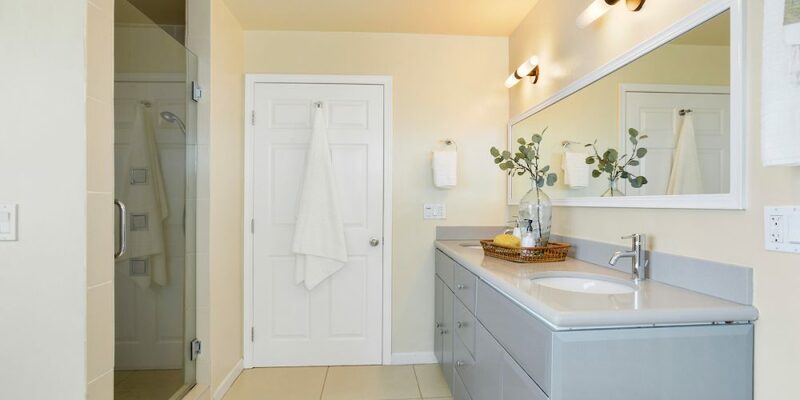 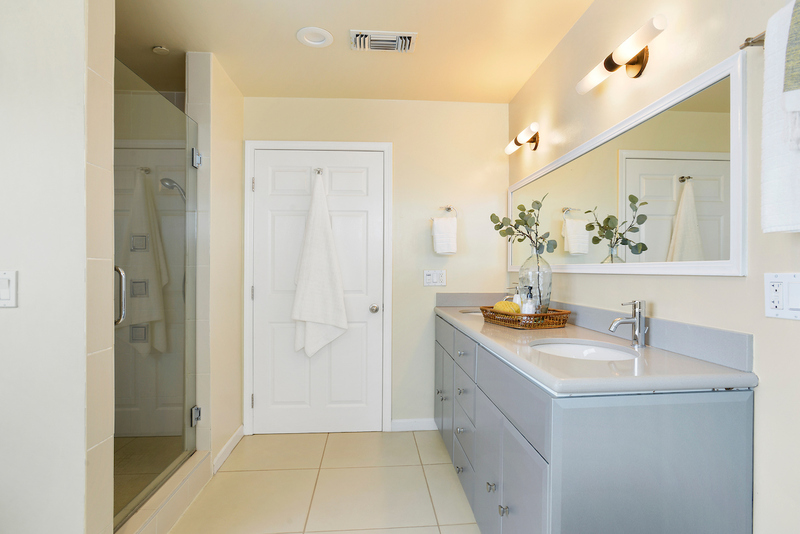 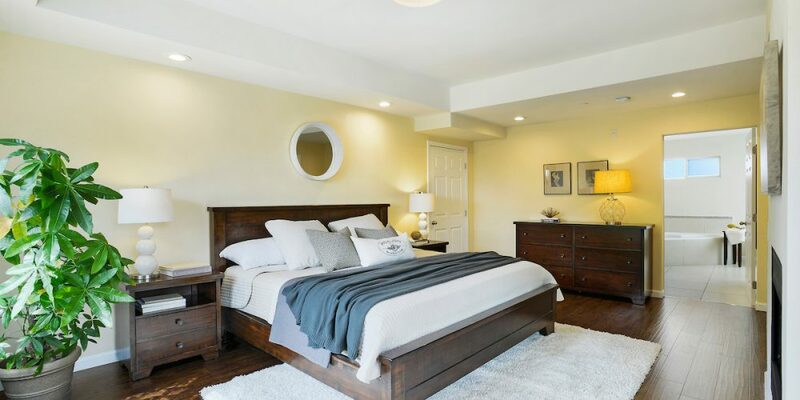 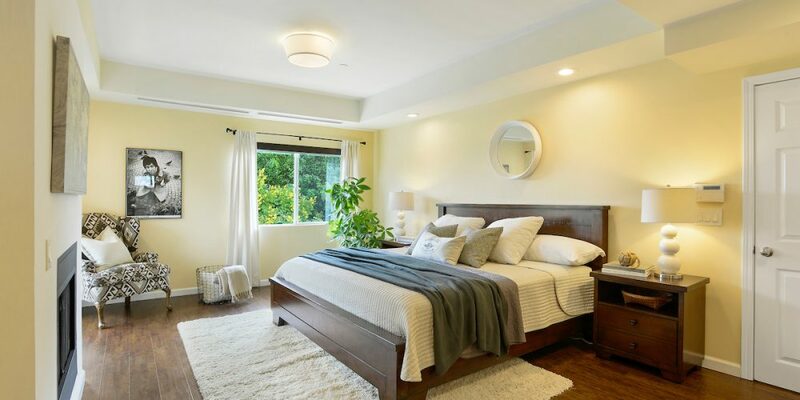 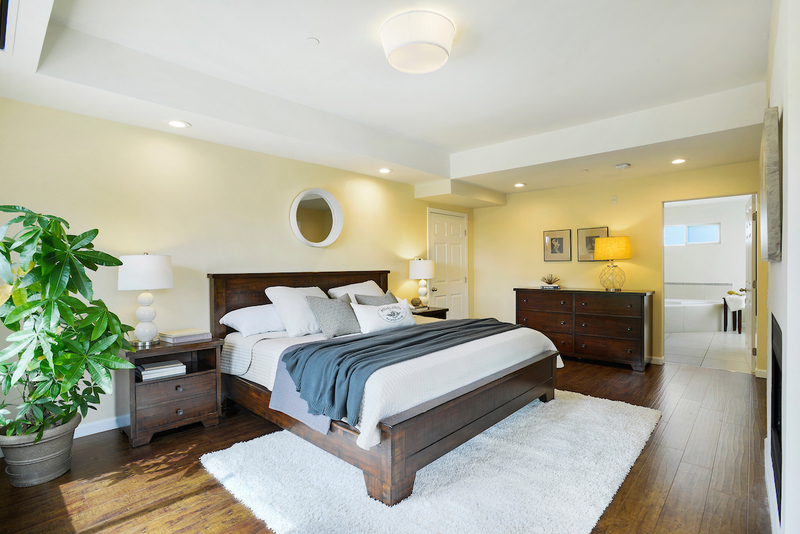 A romantic master suite with fireplace, walk in closet, balcony and private spa like bath. 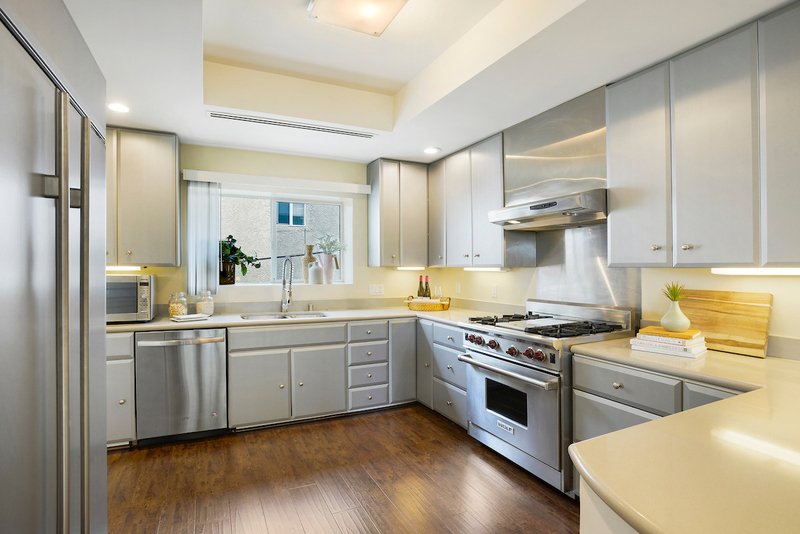 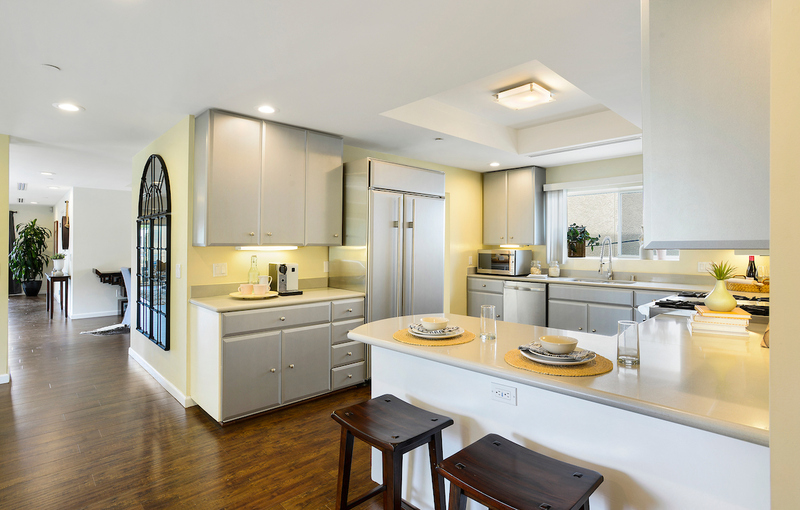 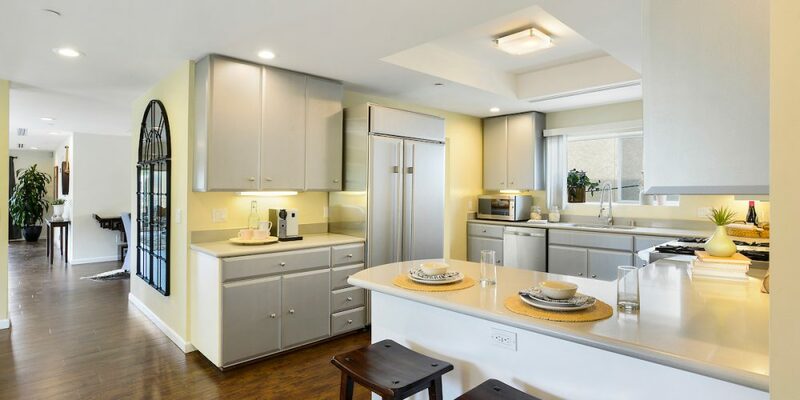 The den opens to the kitchen, boasting sleek cabinetry, stone countertops, Wolf stove and Sub-Zero fridge. 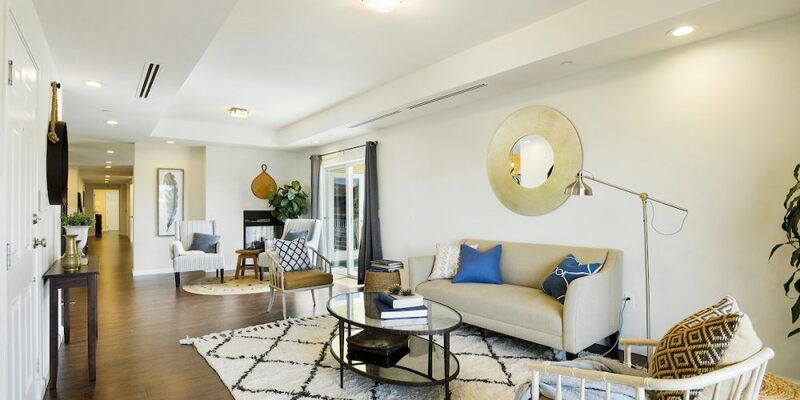 Windows surround adding tons of natural light, beautiful wide plank floors, high ceilings, a spacious living room with double sided gas fireplace, Ecobee thermostat (smart a/c-heating system), trash chute and inside laundry are just of few of this unique condo’s features. 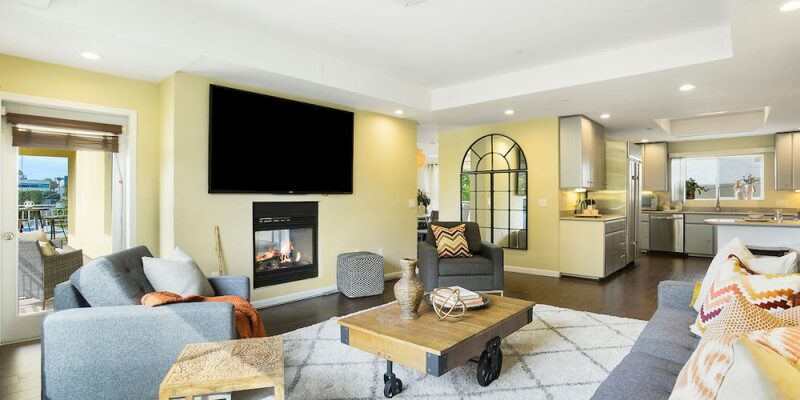 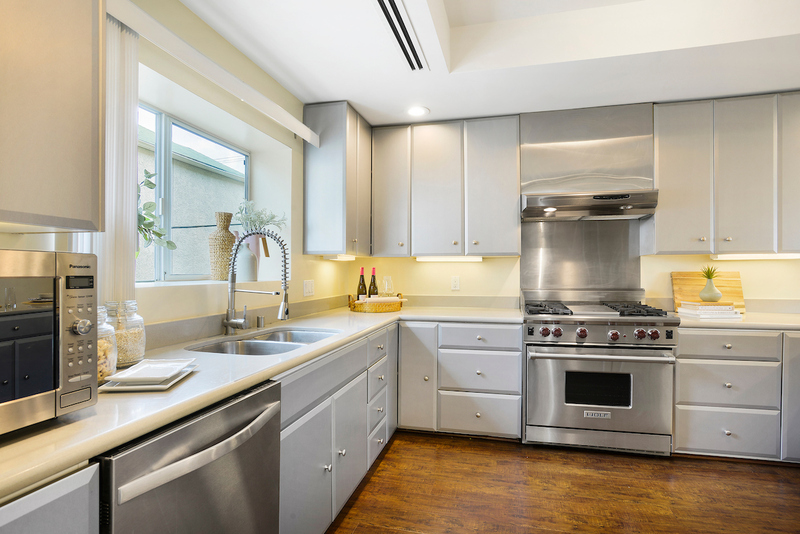 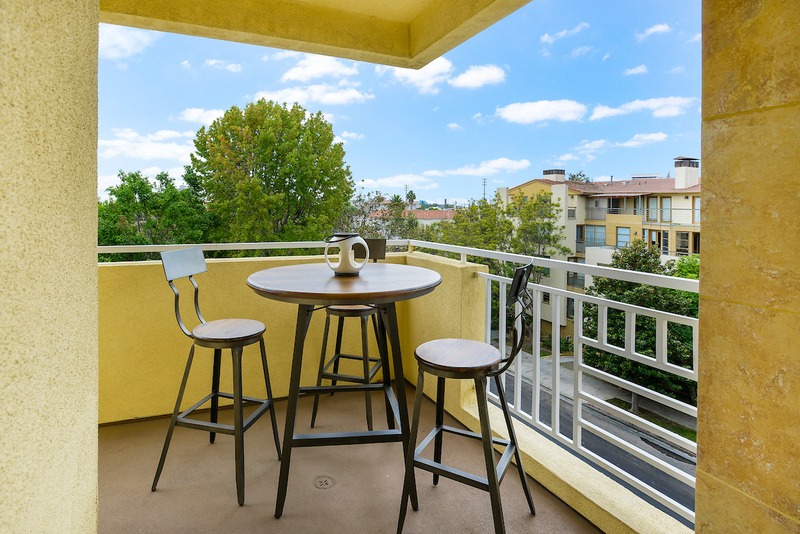 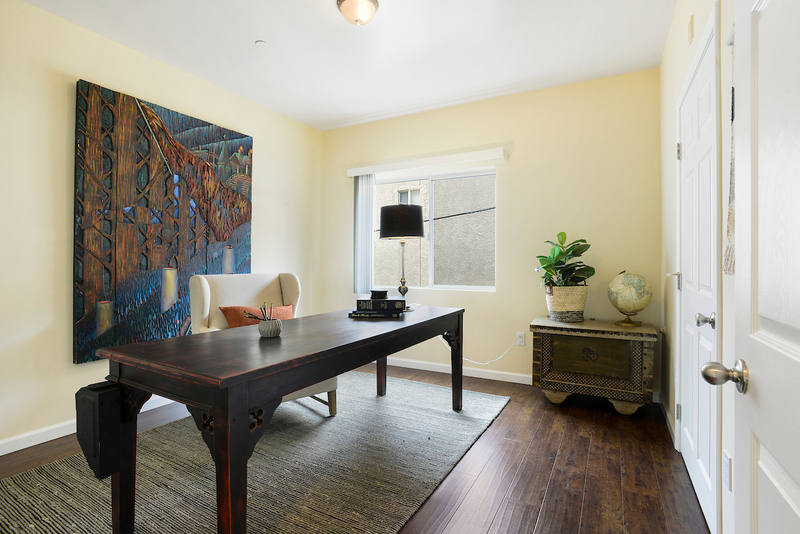 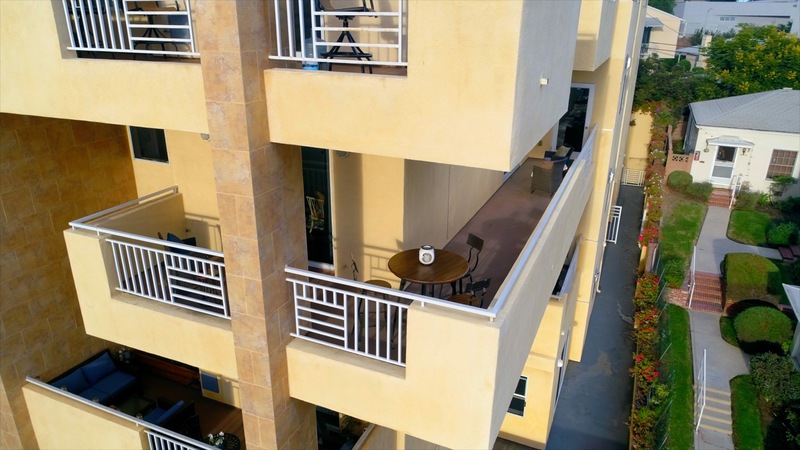 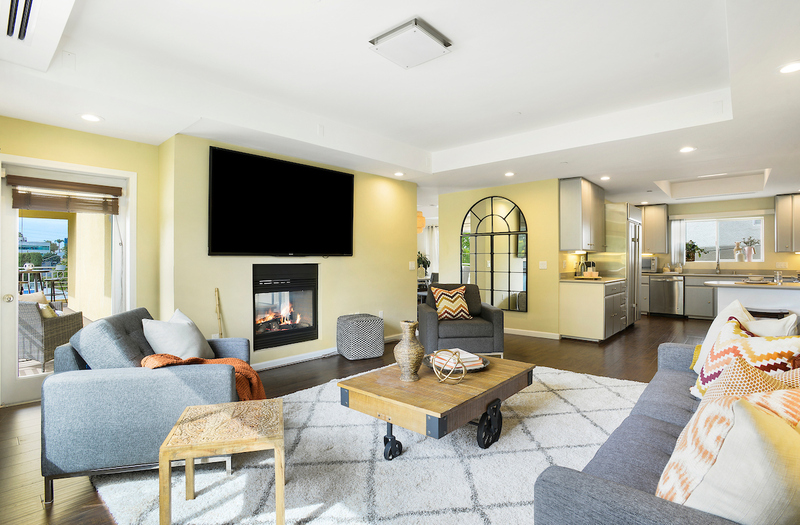 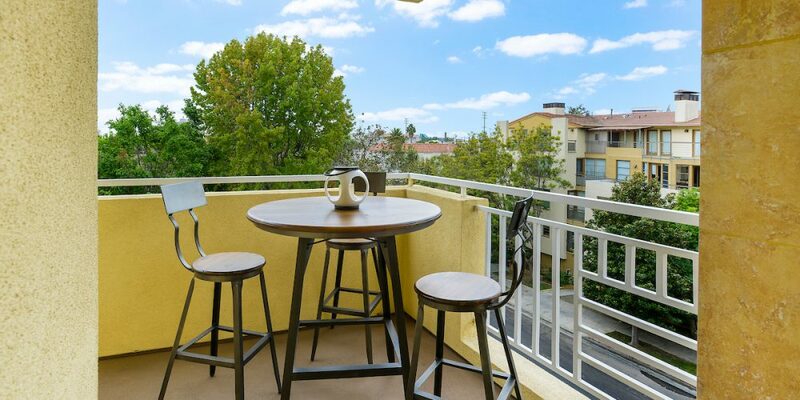 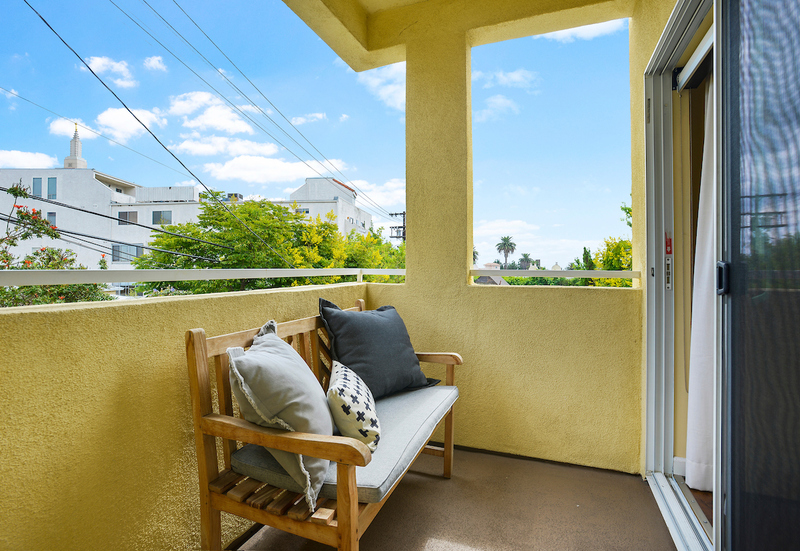 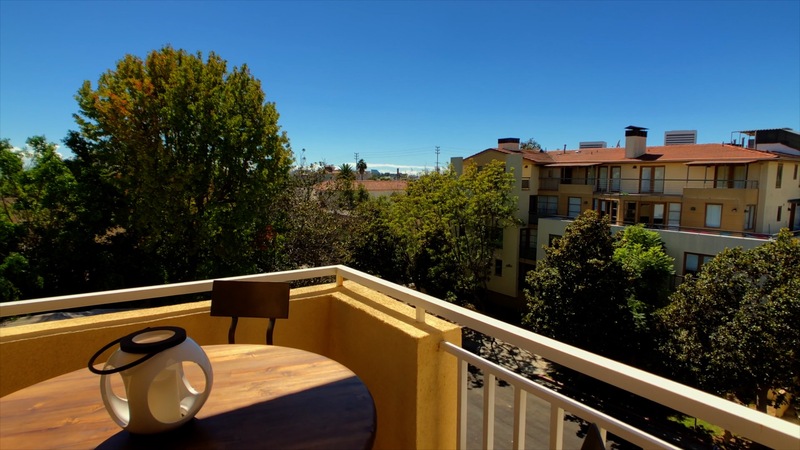 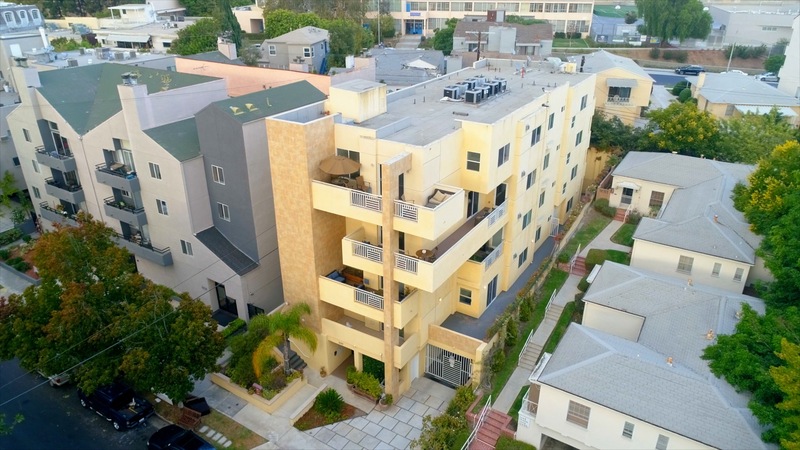 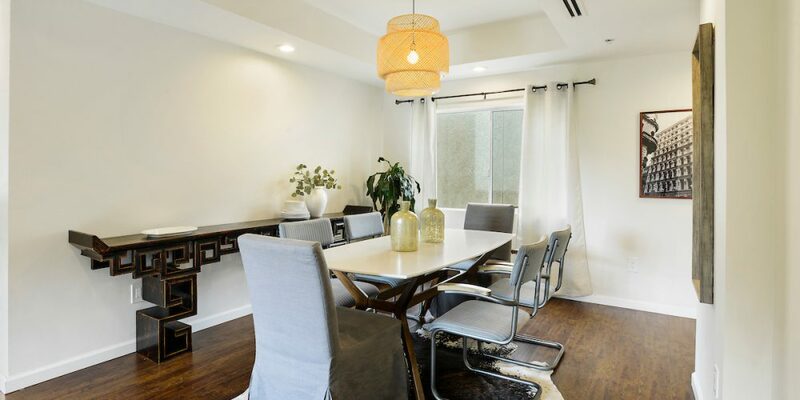 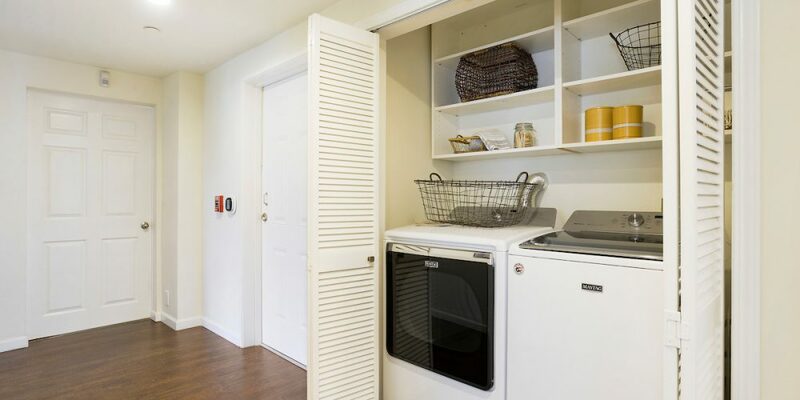 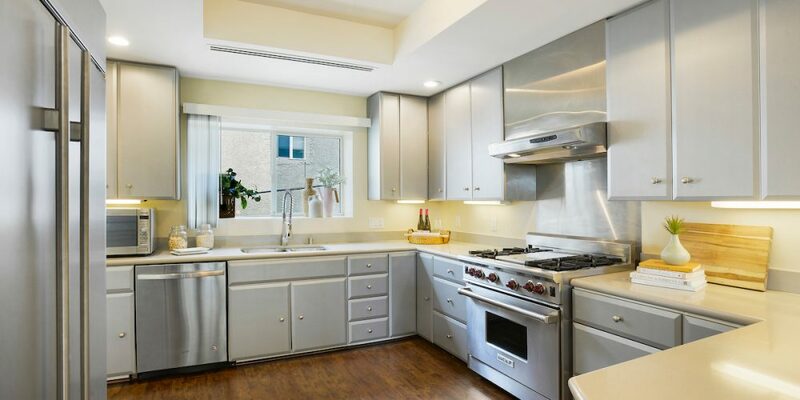 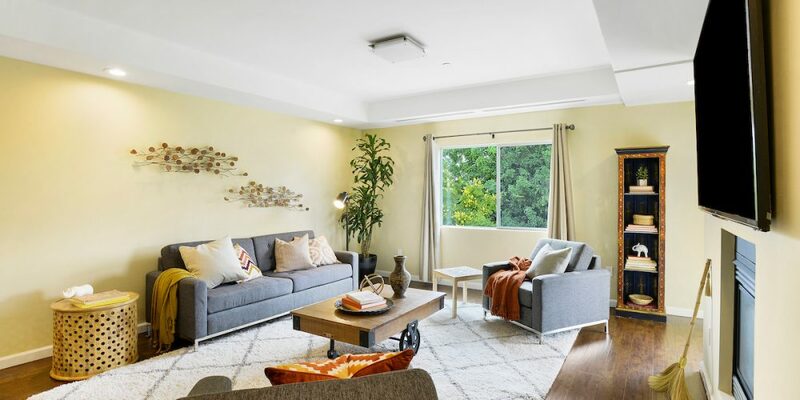 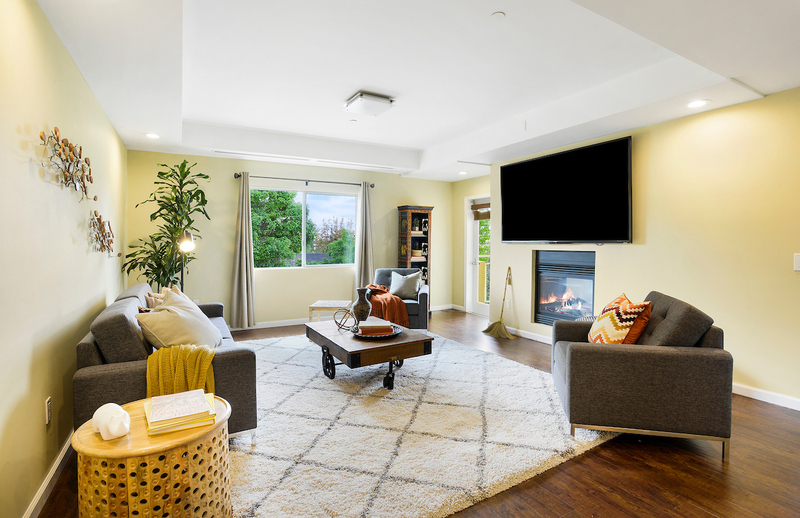 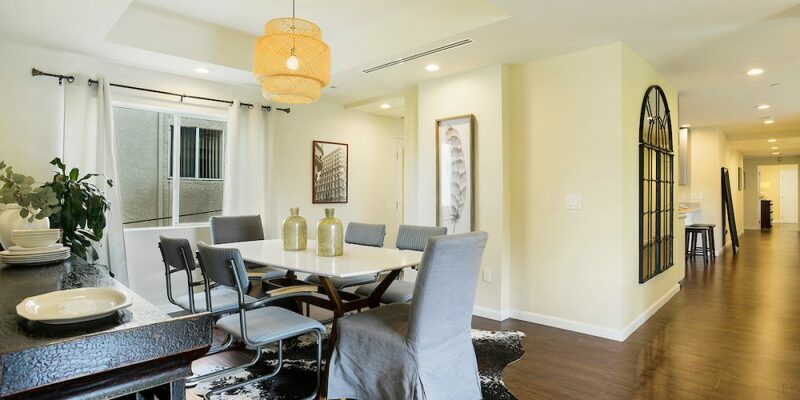 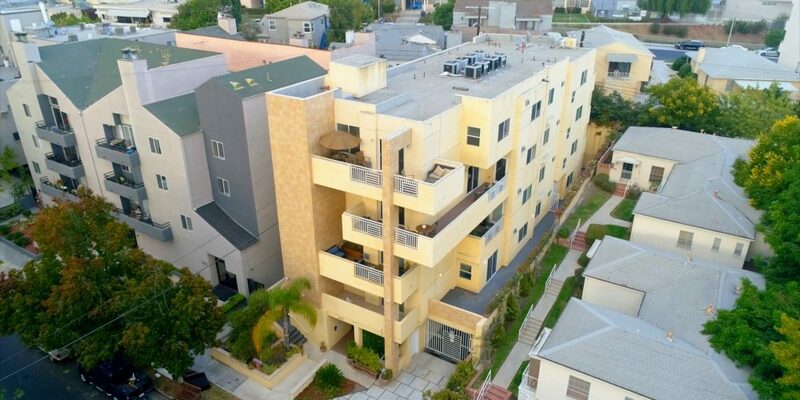 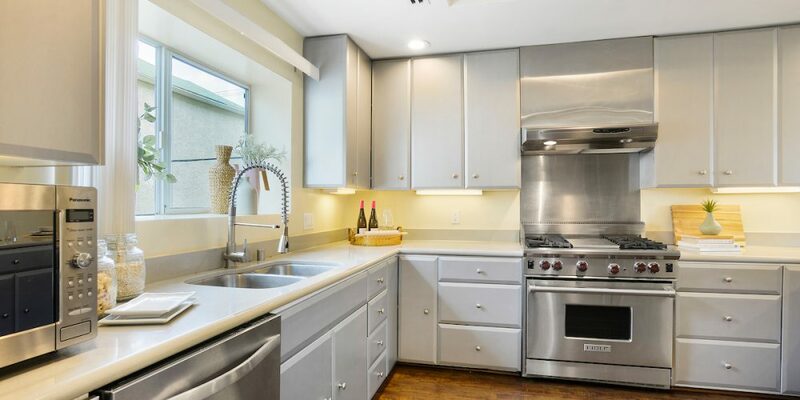 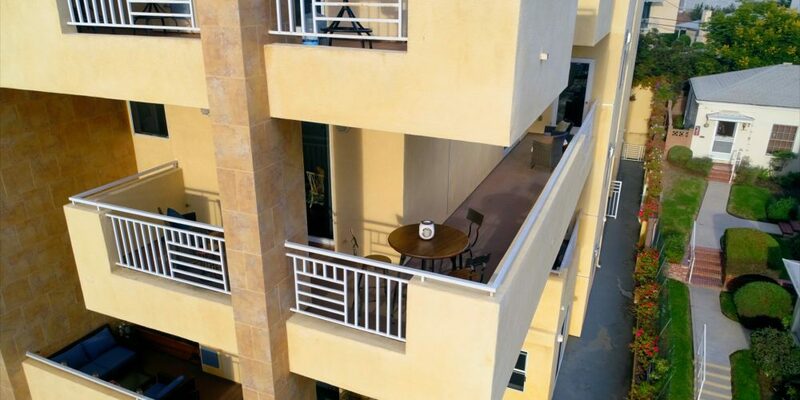 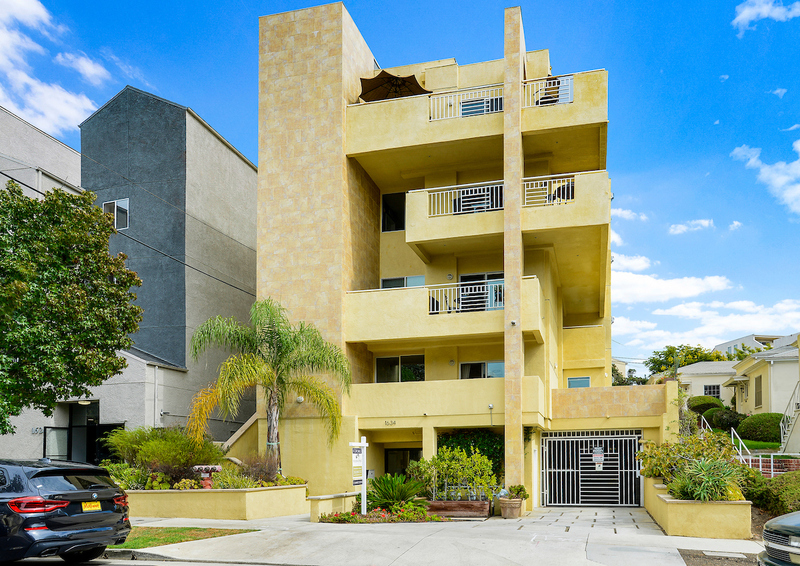 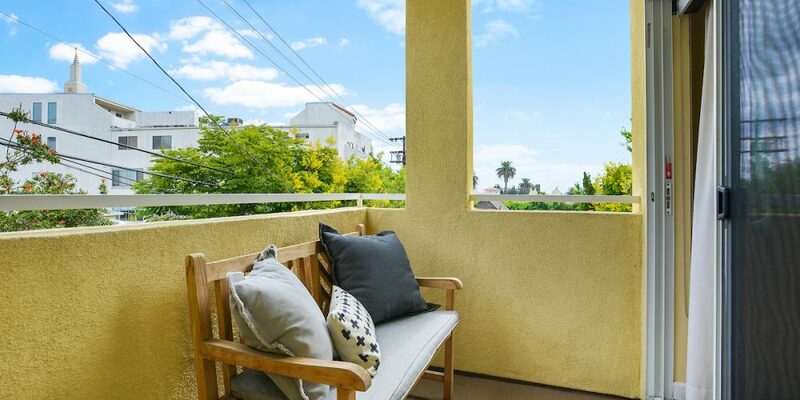 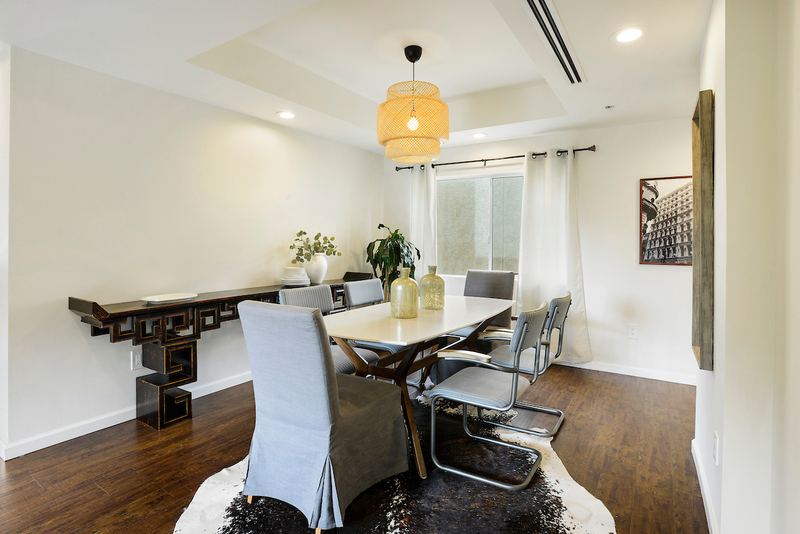 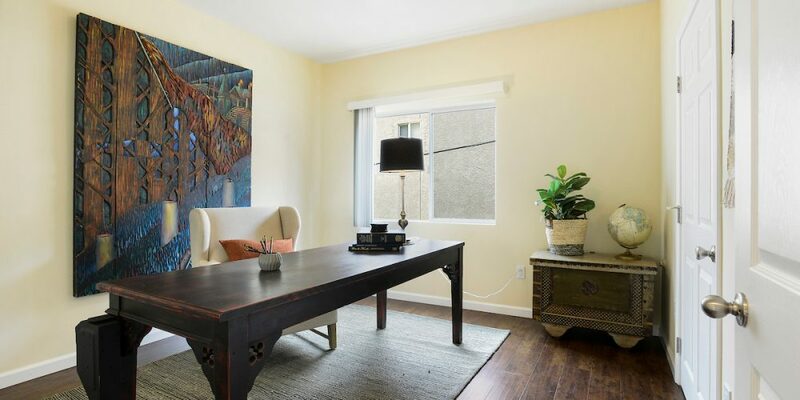 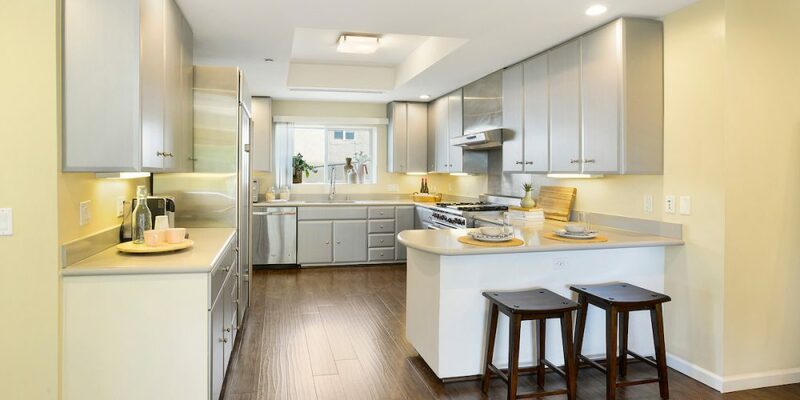 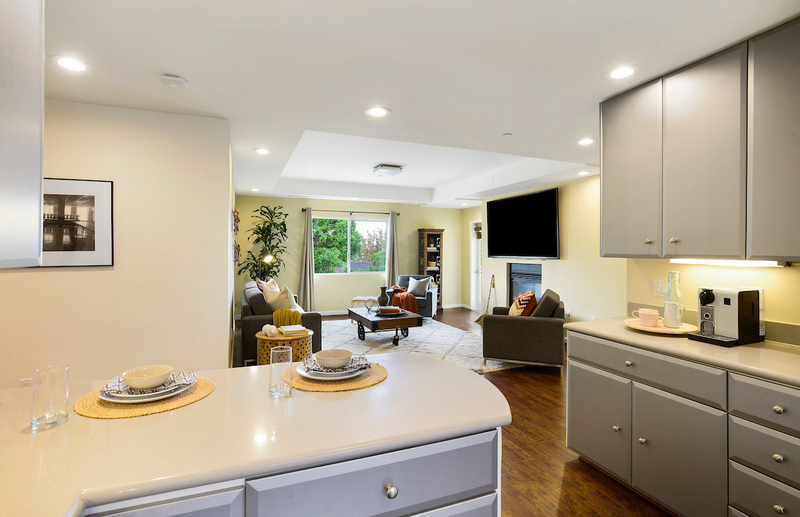 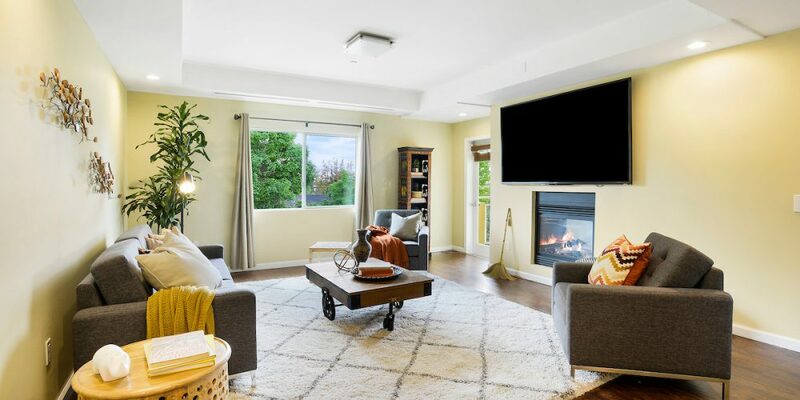 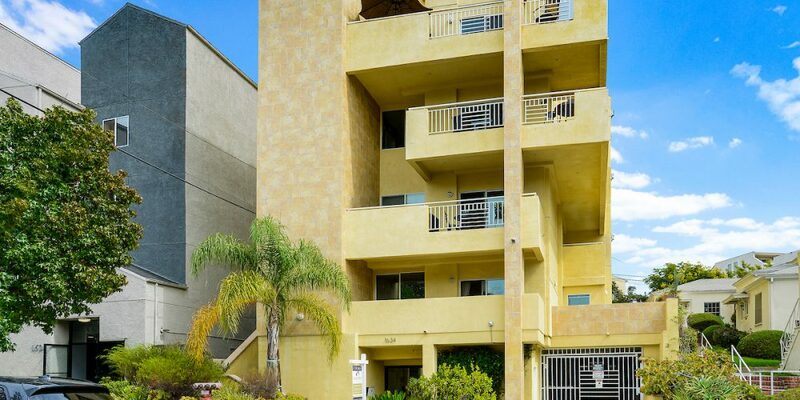 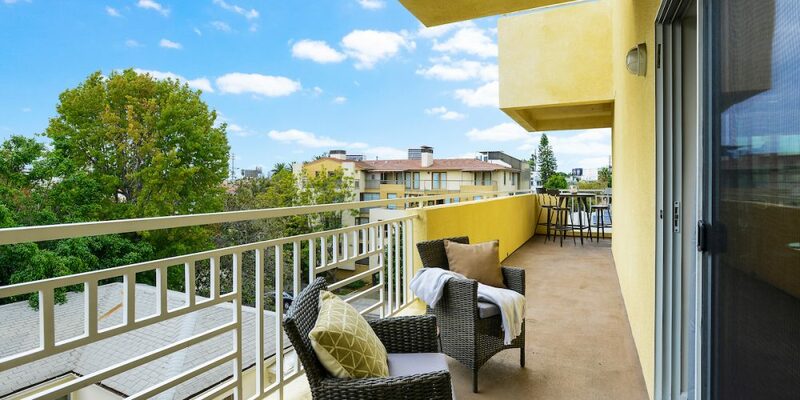 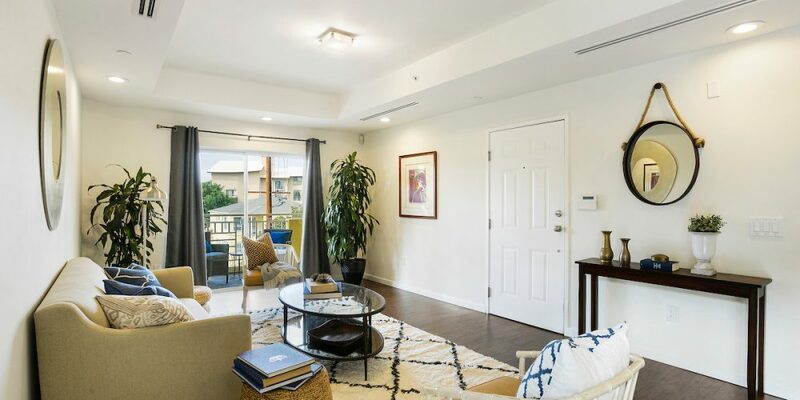 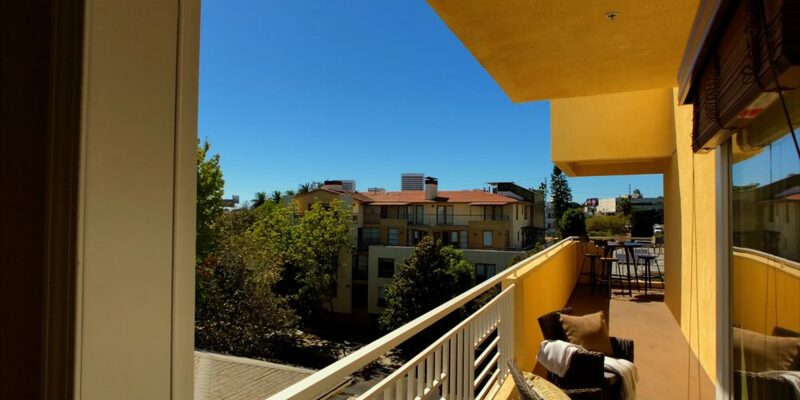 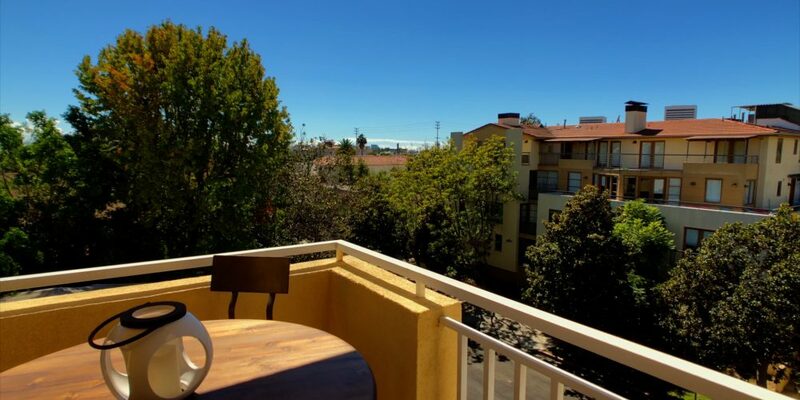 This distinct architectural building with only 4 units, is located within walking distance to vibrant Westwood Village, UCLA, and a host of restaurants and shopping.